Complete the look of your license plate frames with these license plate screw finishing caps. Complete the look with these finishing caps. Sold in sets of four. License plate screws also available. 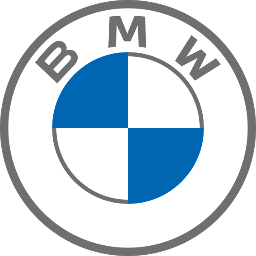 Stainless steel marque plates showcase the BMW logo. Available in Black- Polished and Satin stainless steel finishes. Optional finishing caps also available. Note: Quantity of four finishing caps needed in most instances. Carbon Fiber and Satin Finish BMW Licnese Plate Frames are both made of stainless steel and feature a domed BMW nameplate with polished silver tone letters on a black backgroud. Optional finishing caps also available. Note: Quantity of four finishing caps needed in most instances.